The origin of the ‘medicine ball’ dates back 2,000 years to Ancient Greece. 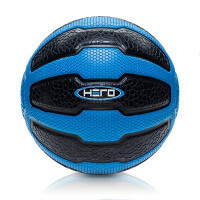 Since then, medicine balls have been used in one form or another to build health and strength. Recently, the theory of plyometric wight training has had a resurgence of popularity in the U.S., and whether you’re doing lunges, swings, or push-ups, Hampton Fitness has the right product for your exercise needs. The origin of the ‘medicine ball’ dates back 2,000 years to Ancient Greece. 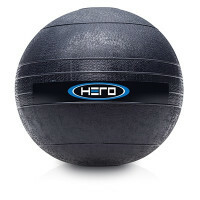 Since then, medicine balls have been used in one form or another to build health and strength. Recently, the theory of plyometric weight training has had a resurgence of popularity in the U.S., and slam ball workouts are an optimal functional exercise to include in your tness regime. 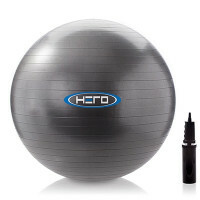 Available in a wide selection of weights, Hampton’s Slam Balls are solidly constructed to withstand all your workouts.